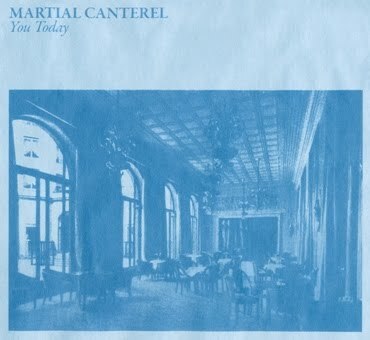 Wierd Records have announced the release of Martial Canterel's new album entitled 'You Today'. The album features nine songs with bright, urgent melodies that snake and and swagger between major and minor keys. The songs emanate a subtle melancholic darkness and a rhythmic, militant propulsion keeping things moving against all odds. You can preview few clips from the album via Wierd Records official page.